Ivy Granger dodges the city’s deadliest villains while solving its darkest cases. 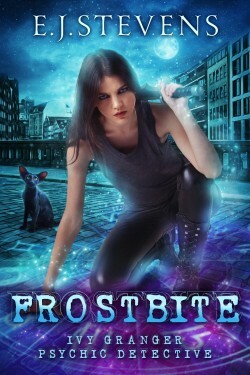 When a client claims that her house is being haunted, Ivy tries to keep her mind open and her weapons handy. Will our favorite psychic detective face down murderous ghosts? Anything is possible in Harborsmouth.